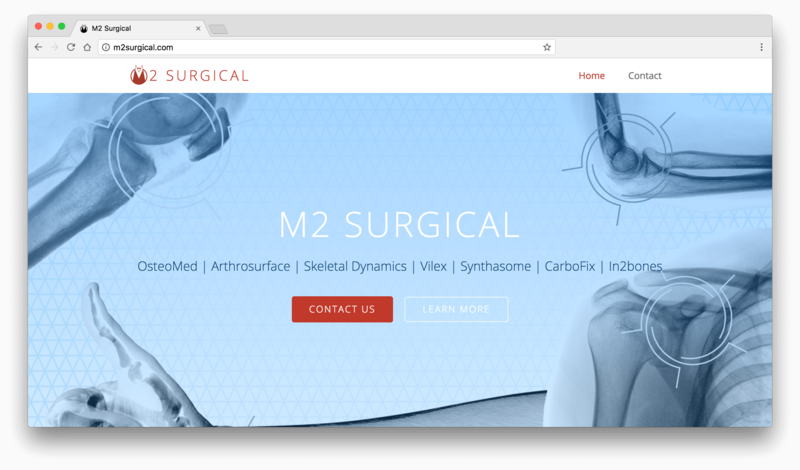 M2 Surgical is an orthopedic implant supplier who was looking for a simple, but modern website that worked well in mobile and desktop environments. 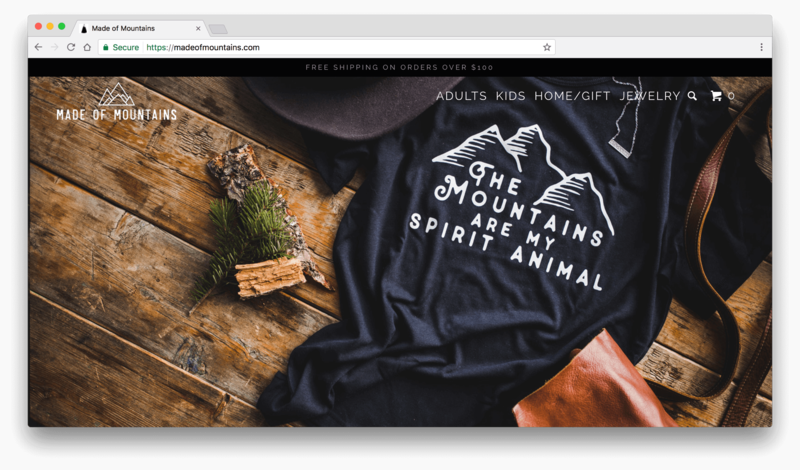 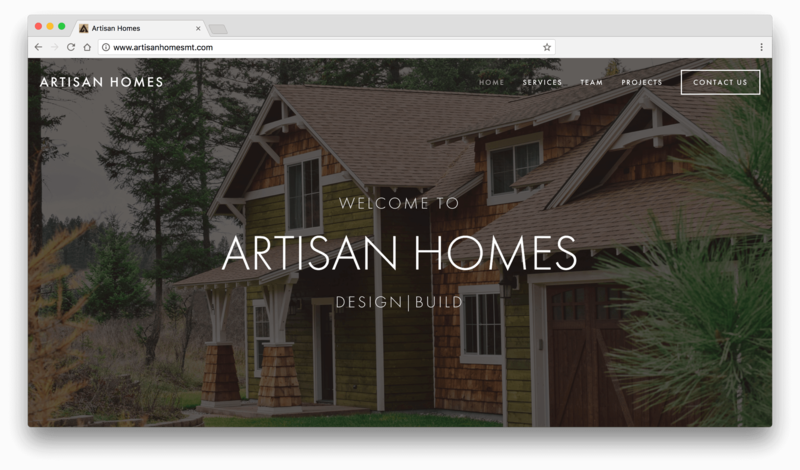 In a short timeframe, we created a responsive site that was affordable with custom design and managed hosting. 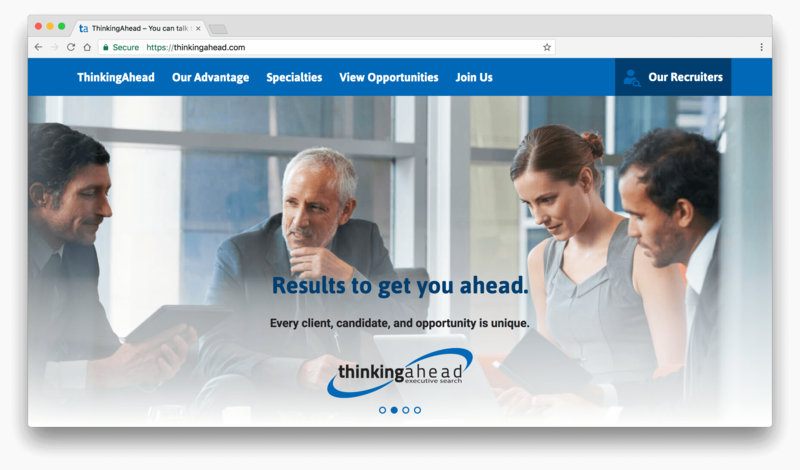 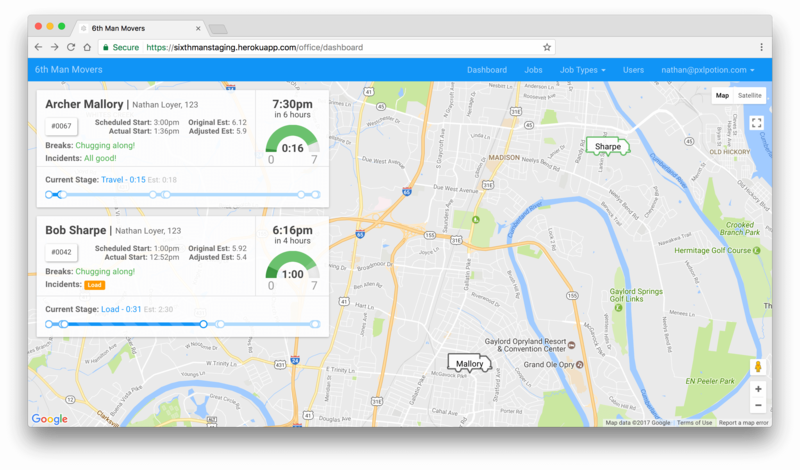 By utilizing Webflow, we can create professional looking sites faster than a custom solution, which allows us to help clients with smaller budgets.